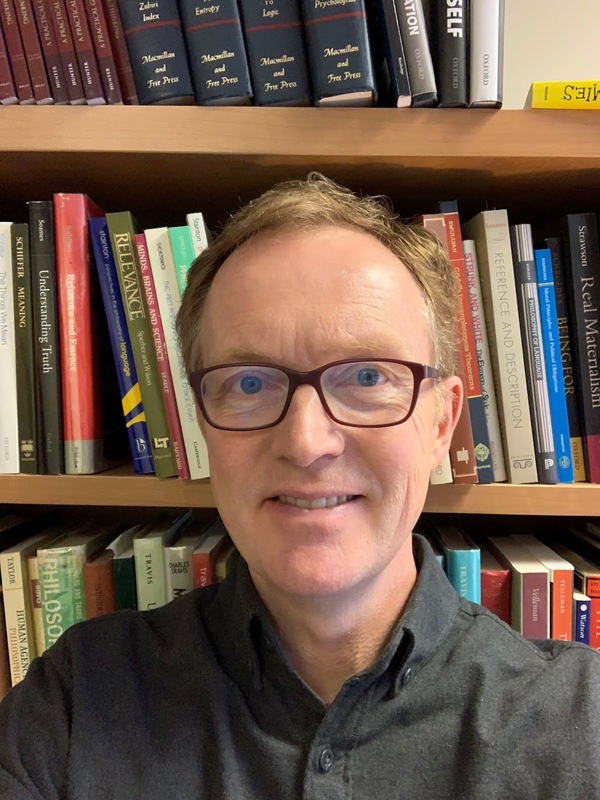 In this post, David Hunter, Professor of Philosophy at Ryerson University in Toronto, Canada summarizes his paper titled “The metaphysics of responsible believing”, recently published in the Brazilian journal Manuscrito. An important task in the philosophy of mind and action is to understand what it is for a person to be responsible for their mental states and their actions. It is natural to think that a person is responsible for their actions only if they act freely or voluntarily. But most philosophers agree that we cannot believe, desire or intend at will. But then how can we really be responsible for these mental states? In the case of belief, this is called the problem of epistemic agency. My essay is about this problem. In recent years, some philosophers have argued that the standard conception of action tends to obscure our practical agency. It holds that an action is (typically, anyway) a bodily movement caused in certain ways by the person’s mental states. This conception can seem appealing because, or so many think, it fits neatly into a naturalist or physicalist picture of the mind. But critics have complained that it leaves no room for the person who is doing the acting. The person acting, these critics charge, has disappeared from view. In my essay, I argue that the standard conception’s picture of belief also makes the person disappear from view. It considers a belief to be (i) an entity inside of a person, usually inside their brain, that (ii) can be true and justified, that (iii) a person attends to and acts on during theoretical investigations, and (iv) that cause her bodily movements when she acts. The main aim of my essay is to sketch an alternative conception of belief, one that denies these four points. I argue first that a belief is a state a person is in, and not a state inside of a person. My argument develops work by (Kenny 1989), (Steward 1997), (Hunter 2001) and (Marcus 2014). In different ways, these theorists urge us to avoid hypostasizing mental states by treating them as if they were particulars in the same ontological category as brains and bodies. I then argue that notions of truth and justification do not really apply to belief states. A person can be right in believing something, and they can have good reason to believe it, and what they believe might be true. But, I argue, their believing it is not the right sort of thing to be true or justified. Once we see that a person’s beliefs are not internal representations, we can rethink what is involved when a person draws a conclusion or considers their evidence. Such reasoning, I argue, is focused on the objects, events and properties in the world, and making up one’s mind involves, not causally interacting with internal entities, but adjusting one’s position. To clarify this, I suggest that believing is in crucial ways like ownership. I end the paper by critiquing the idea that a person’s beliefs have a causal life of their own. I suggest that we think of believing as an ability, like being able to play the piano. That ability does not cause a pianist’s fingers to move. She moves them, and her having that ability explains why she moves them as she does. Likewise, I suggest, when a person acts on her beliefs, she moves her body in light of the ways she takes the world to be. All of this is very complicated. My essay only touches the surface. Its main ambition is to argue that how we think about believing makes a real difference to how we understand our responsibility and agency. As I see it, the standard philosophical pictures of belief have contributed to making the person disappear from view, making it harder to understand how we can be responsible for our actions and our mental states.